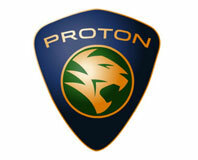 Typically, the best known model Proton has ever made thanks in part to the iconic Satria 1.8 GTI, the Proton Satria Neo CPS hopes to rekindle the spirit of performance that the GTI provided to many driving enthusiast. Protons very own 1.6-liter Campro CPS engine is finally powering the Satria Neo, something many have been looking forward to. The engine utilizes two ingenious technologies, CPS (Cam Profile Shifting) and VIM (Variable Intake Manifold technology) to give higher power outputs and rapid response whilst maintaining fuel efficiency. These two technologies give the best of both worlds by combining the characteristics of two different engines in one compact package. 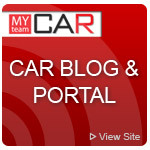 The usual reduction in torque caused by high-lift cams is offset by the long intake runner, whilst the short runner works by helping the engine generate more power at high speeds. All this translates to 120hp@6500rpm and 150Nm@4500rpm, making it the most powerful engines in its segment. 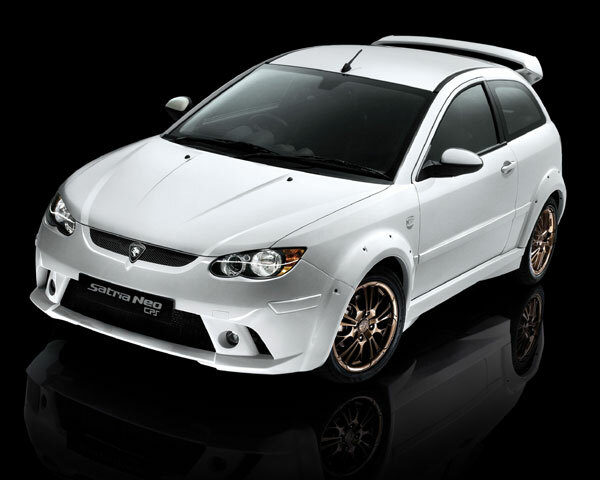 The Satria Neo CPS also meets latest European emission regulations. In a move to improve handling, the Satria Neo CPS now features a wider rear track (1483mm) and a narrower front track (1467mm) compared to the 1470mm front and rear track of the outgoing model. According to sources, this was done to improve handling by increasing understeer and reducing oversteer - something that the outgoing model often evoked. 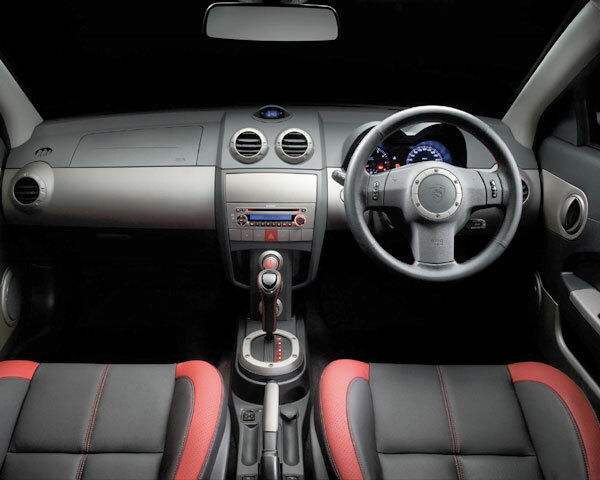 On the inside, the Satria Neo CPS features the same old dash but upholstery is enhanced with a sporty red and black leather and door inserts. 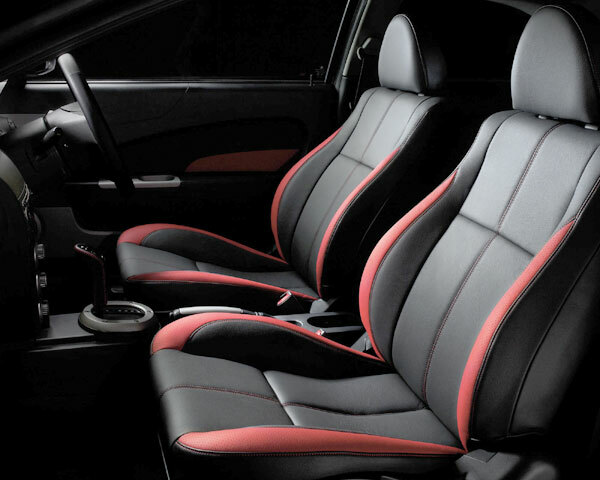 The interior finishing is further enhanced by a new leather wrapped steering wheel and gear knob. 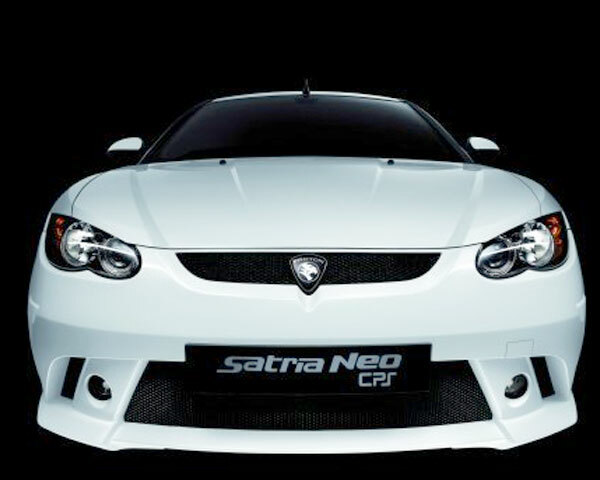 The Satria Neo CPS also proudly features that now familiar Lotus tuned ride and handling package that makes for an exciting drive for the driving enthusiast. All round disc brakes with ABS and EBD ensure that everything remains under control at all times. The CPS engine is only available for the H-line model which features the body kit you see above and the regular Lite and M-line models retain the regular but older Campro engine. The Satrio Neo CPS comes in two exclusive colours; solid white and tranquility black and retails RM57,313 for the solid white manual and RM57,763 for the tranquility black. 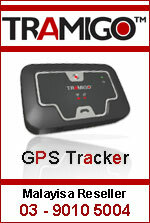 The automatics are priced at RM60,313 for solid white and RM60,763 for tranquility black.